BizSpace, the UK’s largest provider of flexible workspace, has acquired five new business centres for a total of around £40 million. 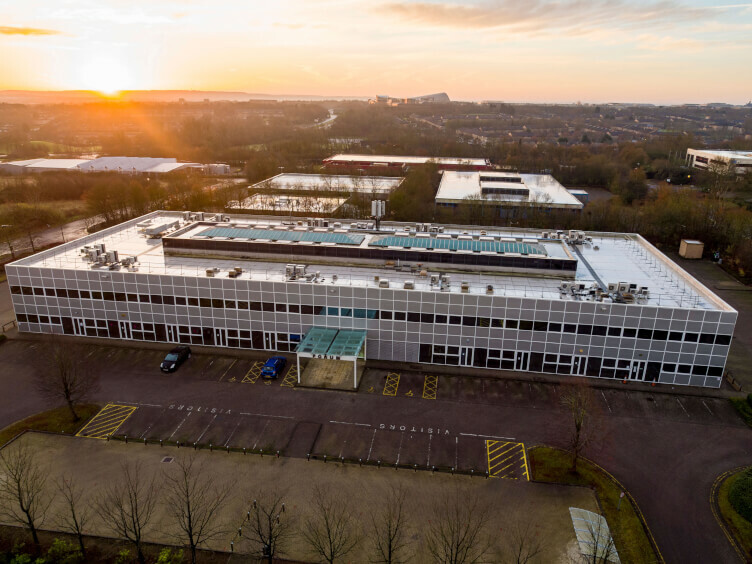 Located in Newcastle, Egham, Dorking, Christchurch and Theale, the new centres have added a total of more than 150,000 sq ft of lettable space to BizSpace’s portfolio, which includes offices and workshops across the UK. BizSpace will deliver an £18 million asset management programme across the five sites, transforming them into high-quality communities suited to SMEs and entrepreneurs. This will include the creation of a mix of office units to appeal to businesses of various sizes, as well as interior refurbishments to create more contemporary and attractive spaces that suit modern start-ups and small businesses. BizSpace has invested over £76 million in 13 sites in the last year, rapidly expanding its flexible workspace proposition across regional towns and cities throughout the UK. Recently the company acquired two sites in Milton Keynes and Ipswich for a total of £9 million. Following these acquisitions, BizSpace now operates 105 properties throughout the UK, providing flexible and affordable workspaces to more than 4,000 micro and SME customers representing all sectors of the economy. Emma Long, Commercial Director at BizSpace said: “Our business growth reflects some fantastic stories playing out in the regions, where SMEs are booming and there is a strong outlook, as well as a growing trend for self-employment and remote and local working. Our latest investments complement our geographically diverse portfolio and are a response to increasing demand for high-quality and affordable space with good customer service and support in regional and suburban locations.